Fédération Internationale de Motocyclisme (FIM) is the world governing body of motocycle racing and they organize and run both flagship motorcycle events in MotoGP and World Superbikes. 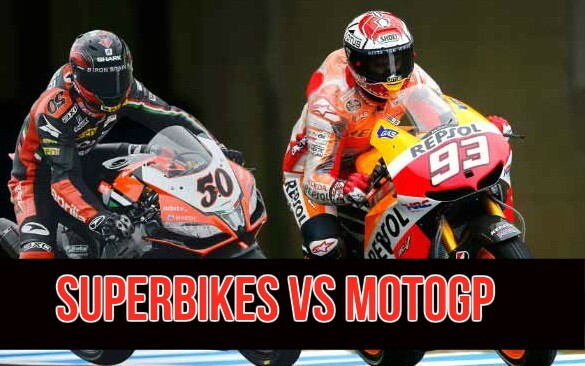 Here is your complete guide to understand the difference btween MotoGP and World Superbike. MotoGP is more of a “Formula 1” of motorcycle racing and widely considered as the pinnacle of motorcycle sport while World Superbikes is more of “GT Cars”. Lets jump in very specific details of both categories to understand the difference between the two types. Both MotoGP and WSBK have different set of technical regulations set by parent company “DORNA” who runs both sports with supervision from “FIM”. We will start with construction regulations of both MotoGP and WSBK. FIM and Dorna designed the regulations to keep both competitions fair. But there are different construction regulations for both. MotoGP has less construction restriction which ultimately allow teams to be be more flexible in engine construction and of course the chasis designs. 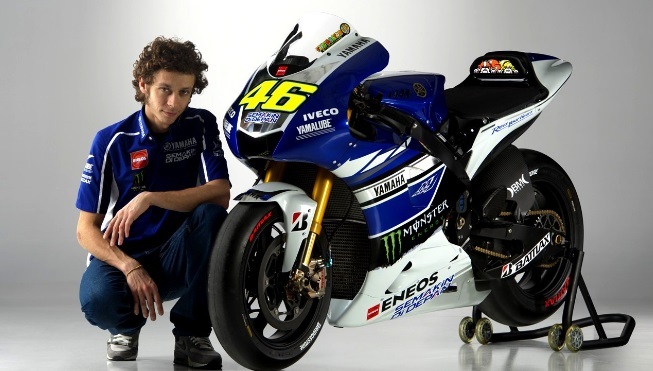 MotoGP also allow some lightweight materials such as carbon fiber, magnesium alloys to build modern day bikes. MotoGP bikes are prototypes and these bikes are not available in market, so you can not buy them and even if you could they are banned on streets. MotoGP the premier class has maximum engine displacement of 1000cc and it can use 4 cylenders with max 81 bore. Max six gears and minimum weight of the bike should be 158kg. 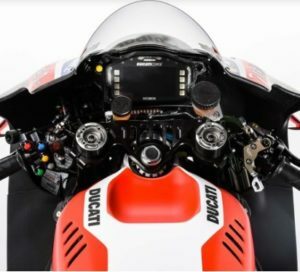 Considering all these modification possibilities, teams spend millions of dollars every year in R&D to get that extra speed which makes MotoGP a very expensive sport to be involved in. World Superbikes have very restrictive modification rules. The bikes you see in WSBK are “production bikes” which are available to buy in general market. Only slight modification if any are allowed which means these bikes are slower and heavier than MotoGP bikes. 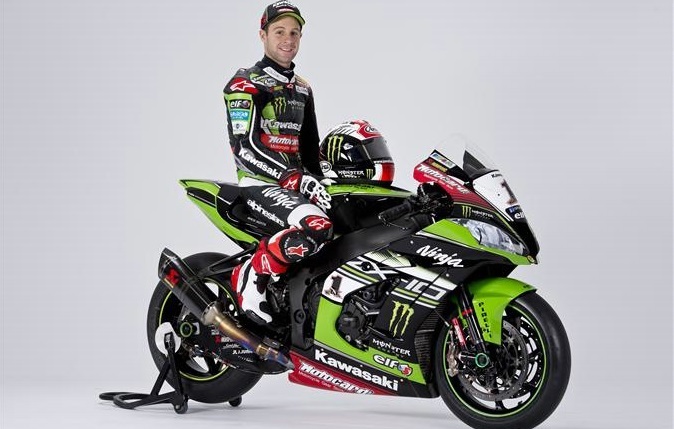 Minimum weight of a WSBK bike has to be 168kg. Two types of engines are allowed A) three and four cylinder engine with minimum 750CC to max 1000CC displacement. B) four stroke, two cylinder engines with min 850CC and 1200CC displacement. Both should be Production based models. Since there is far less scope of innovation, teams in World Superbikes spend alot less money in R&D compared to MotoGP which makes it attractive for new teams to join this sport. The major different between the two motorcycle championships is the great equalizers in Spec ECU and the tuning restrictions. MotoGP has its very own standardized onboard electronic & software which goes along way helping in equal the playing field. From 2016 season, every MotoGP bike on the grid has been installed with standard ECU & Software supplied by Magentti Marelli. This system combine with minimum weight regulations act as digital power cap and on paper keeps the playing field equal. WSBK race bikes has far too many restrictions on modification not only in engine/design but also in the top part of bike’s stock engine. WSBK don’t really have a standard ECU or software. Electronics used in Superbikes are open and freely available but regulated by price. Here are some of the general differences between the two major motorcycle championships. MotoGP is usually considered as the step up from Superbikes and that is why the riders who fail to make it in MotoGP tend to go in Superbikes. flexibility in chasis design and allowed the use of carbon fibre, titanium and magnesium alloys Chasis Designs must retain original production chassis constructions & designs very limited use of carbon firbre & titanium is allowed.